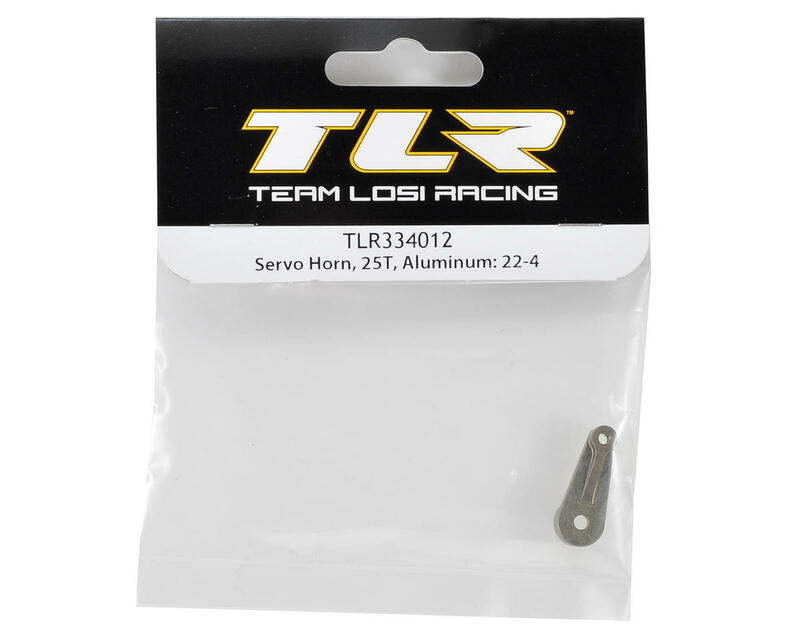 This is an optional Team Losi Racing 22-4 Aluminum Servo Horn. This servo horn fits servos with a 25T spline output shaft and will provide increased rigidity in the steering system. 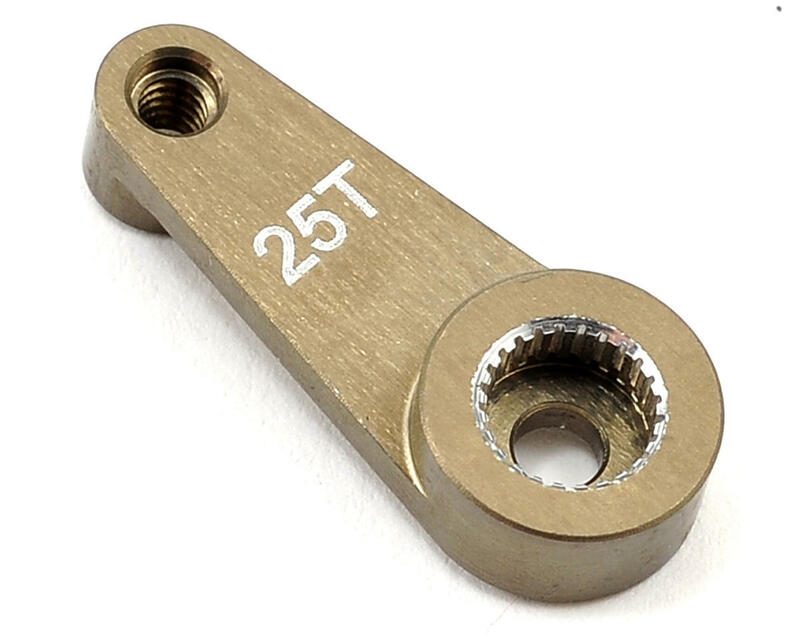 Highly recommended for all 22-4 owners. Looks good to.